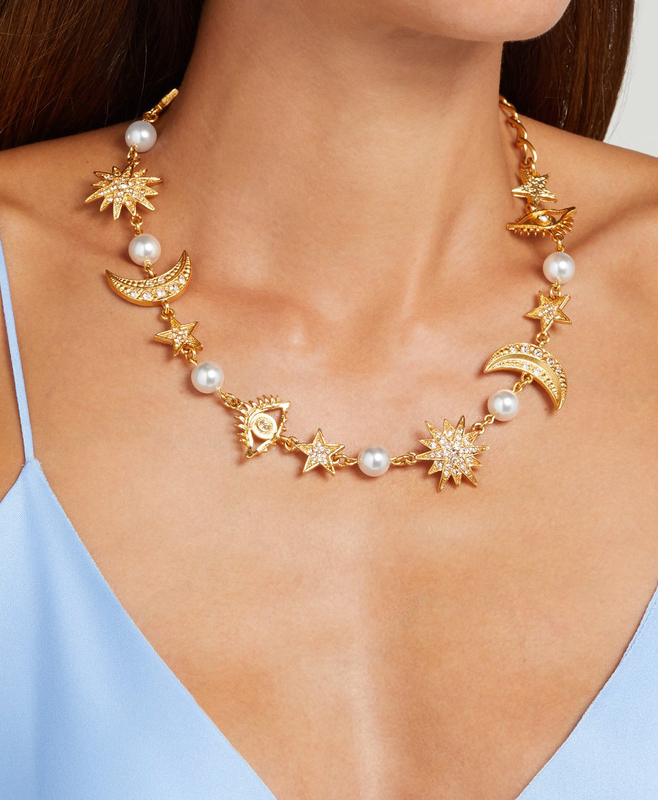 Oscar de la Renta's gold-tone metal moon and starring is a stylish statement-maker. 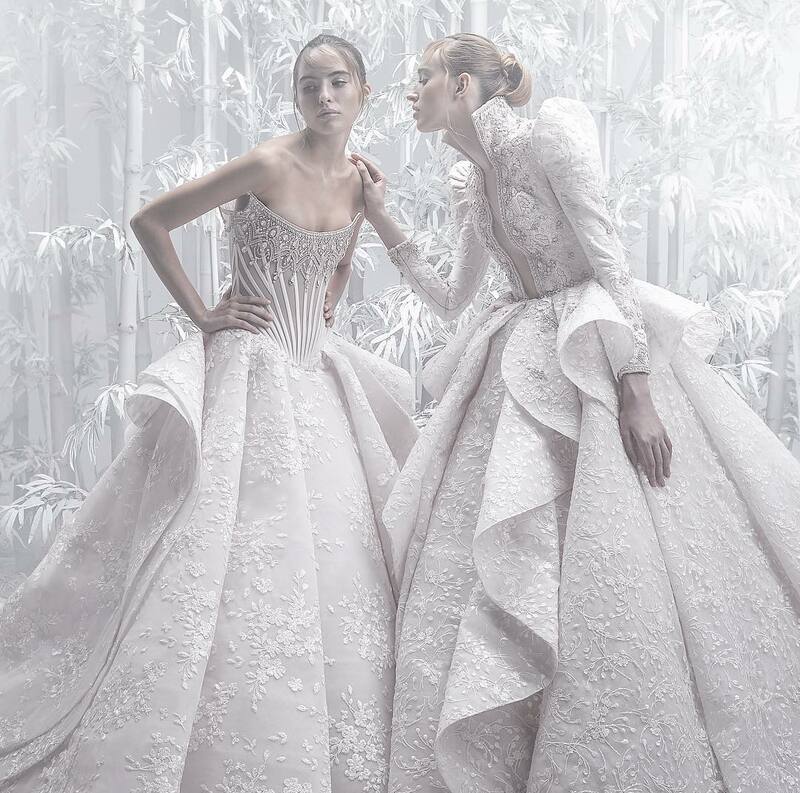 The open-top piece is adorned with a white faux pearl and multiple crystals that sparkle when they catch the light. Wear it with bracelet sleeves and pared-back silhouettes to make it the focal point of your outfit. 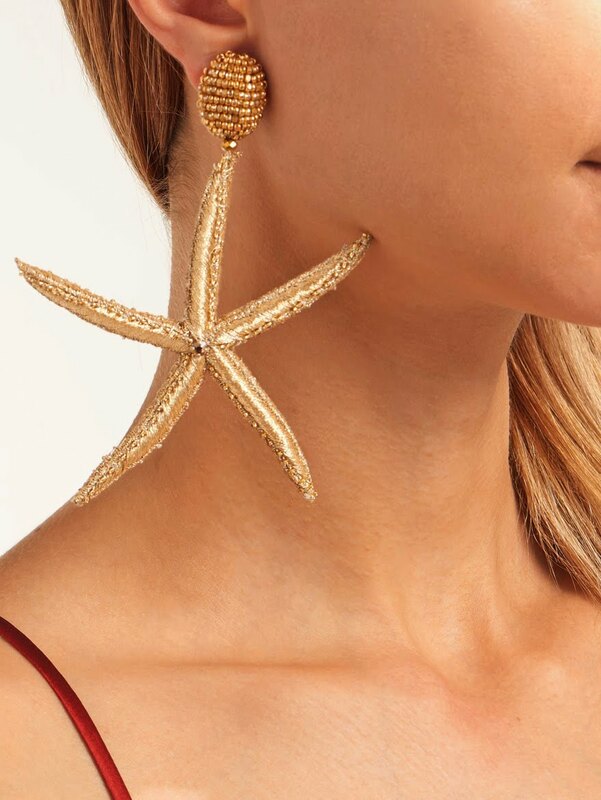 Oscar de la Renta explores the ocean for the inspiration behind these gold earrings. They each comprise a bead-embellished round stud above a dangling starfish-shaped pendant covered with silken thread and finished with metallic edge trim. Keep them in focus styled with a slender slip dress. Oscar de la Renta’s opulent design DNA is apparent in this American-made gold-tone pewter necklace. 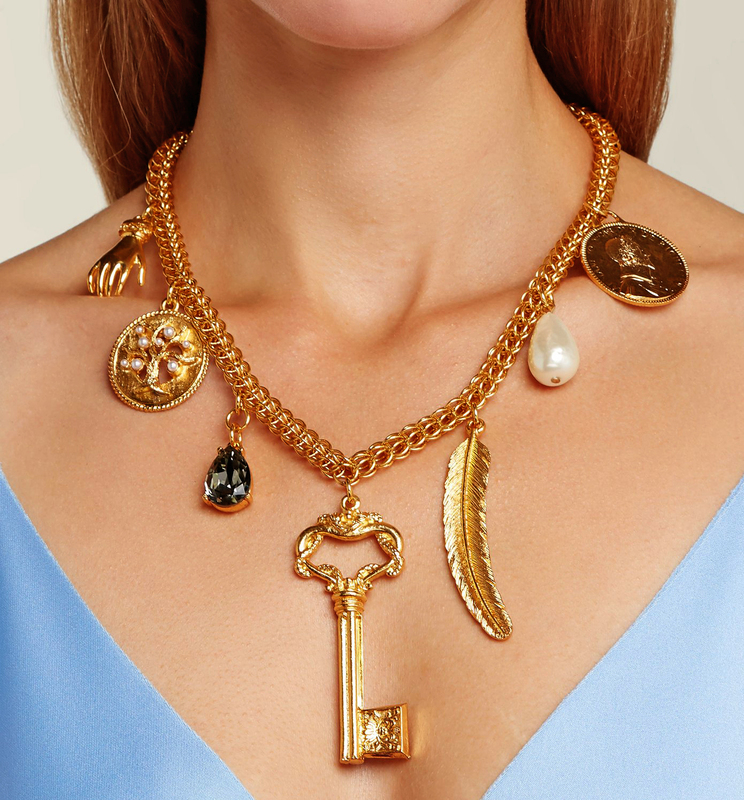 The intricate chain boasts a number of oversized charms, such as a baroque key, pear-shaped crystal and a freshwater pearl. It’s fastened at the top with a lobster-clasp and detailed with an engraved logo plate. Wear it to add statement appeal to a simple dress. Oscar de la Renta looks to the wildlife of the coast to design these white acetate and glass bead earrings. They're shaped to resemble oversized coil sea shells, decorated with coordinating glass beads, then set with a chunky clip-on stud. Let them bring a summery feel to a casual tunic dress for a relaxed lunch date. Shown here with The Row Duni stretch-cady tunic top. Oscar de la Renta regroups a series of mysterious symbols to decorate this gold-tone metal bracelet. It's made in the USA, with a double-rolo chain and features a selection of charms including a hand, a disc with an embossed tree dotted with faux-pearl decorations, a tear-shaped grey crystal, an ancient coin motif and a faux-pearl bauble. 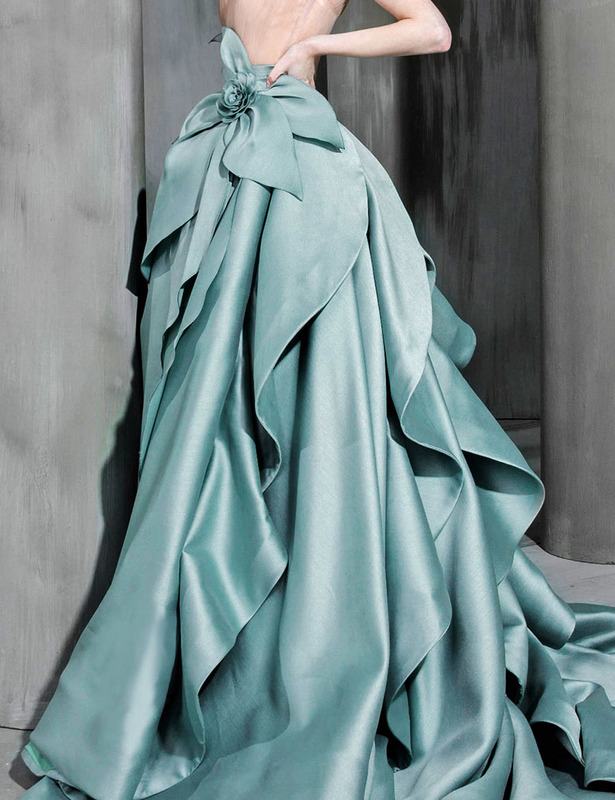 Style it as the sole accessory to a fluid silk gown.